This Holy Week, please plan to participate in as many ways as you can. Click here for Holy Week Schedule 2015. April 8: Baby Shower in support of the Sweet Babies Organization, sponsored by our Ladies Auxiliary #903. Join us from 6:30-8:30pm in the Parish Hall for party games, snacks, and fun. Bring new or gently-used baby items. RSVP to Kathy at mrskathybus5@gmail.com or Linda at 781-1488. April 11: Knights of Columbus BBQ at the Shell Station (corner of Manchester and Big Bend) from 10:00am-6:00pm. April 12: Green Social for Seniors (50+) from 12:00-3:00pm in the Parish Hall. Join us for lunch, bingo and prizes! April 18-19: ACA Speaker, Dr. Michael Meehan, will be at both Masses. April 19: Free Harp Recital in the church at 2:00pm. April 25: Volunteer to help the Food Pantry sort the Girl Scouts April Showers Collection from 10:00am-3:00pm in the gym. RSVP to Anne at 645-3307 if you are available any time that day. April 25: Anointing of the Sick at the 4:00pm Mass. 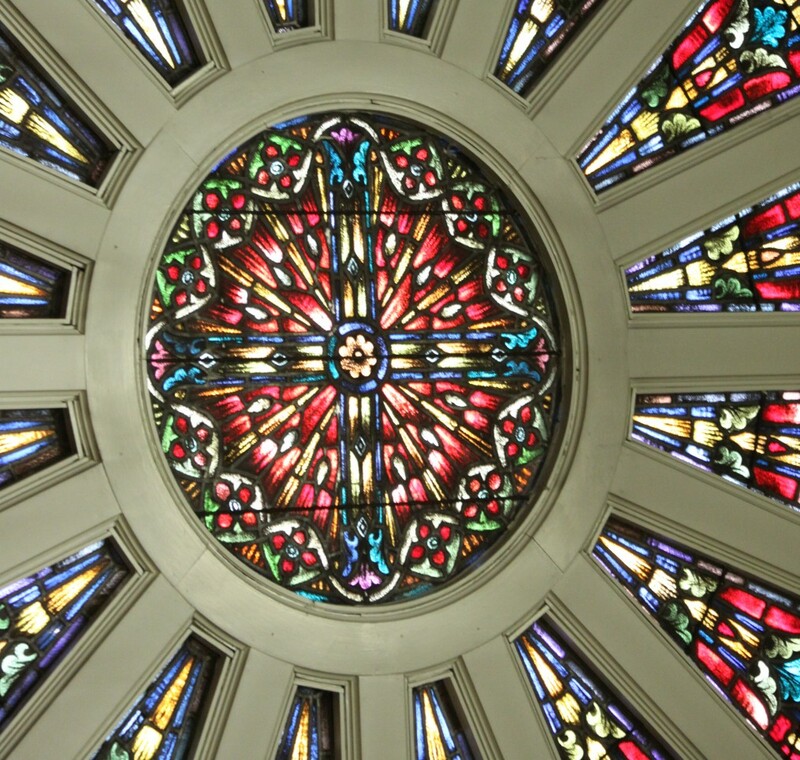 April 26: Celebrate our PSR students’ First Eucharist at the 9:30am Mass.